"Best OFF manufactures planes designed by Philippe Prevot. 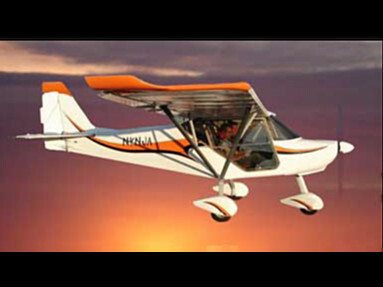 All planes are manufactured under licence by big cie in France Europe or abroad.The original technology is based only on straight aluminium tubes (aviation quality) assembled with bolts, without any bending, any welding, any fiber for structure: all bolts assembled with bolts. Best OFF work in partnership with french high technology aviation universities to improve the performance of his planes, each year new patents are registered." 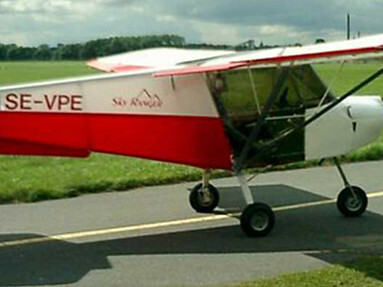 Editors note: Manufacturers of the Skyranger and tne Nynja light aircraft.